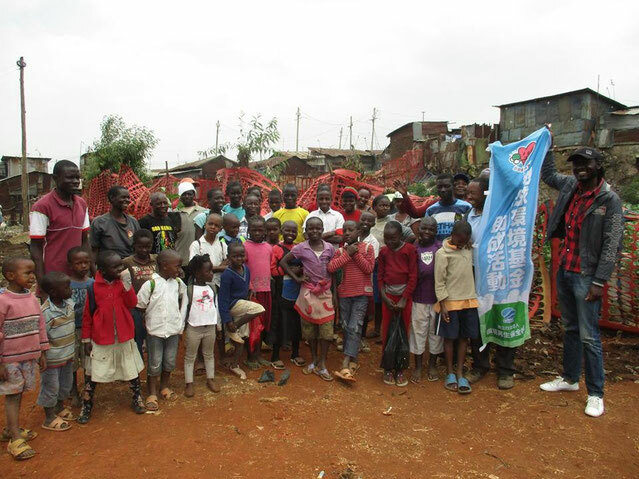 Around 50 community people and children joined the action for greening Korogocho, planting more than 50 seedlings along the Nairobi River side. This is the Korogocho Greenbelt Movement. After planting trees, we also take a clean-up action! It is the environment day in Korogocho.